One of the most common eye complications associated with sickle cell disease is a "sea fan-shaped frond" of new retinal blood vessel growth. The sea fan of vessels represents the eye's attempt to resupply the retina with oxygen. This sounds like a good thing, but the new blood vessels that grow are weak and can leak fluid and blood. They can also create traction on the retina and possibly tear it loose. When sickle cell disease worsens in the eye, it becomes proliferative sickle cell retinopathy. This worsening can create severe hemorrhages in the eye and retinal detachment. A retinal specialist's goal is to prevent or eliminate retinal neovascularization before it gets to the point of destruction. Comprehensive eye examinations should start no later than 10 years of age. 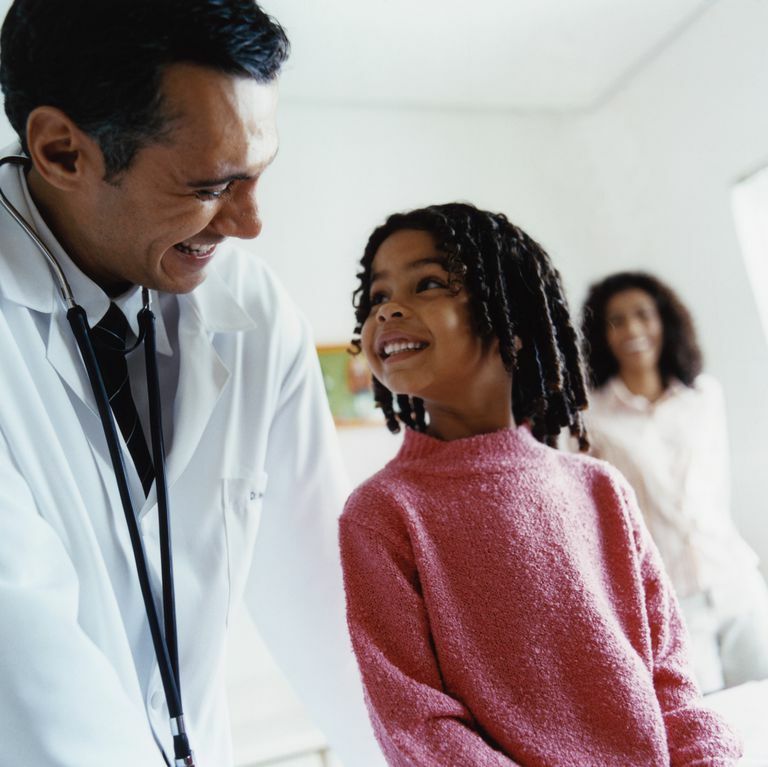 Studies show that sickle cell retinopathy can start around that age. The eye exam should be a thorough dilated retina exam and be repeated every two years. Starting at the age of 20, annual eye examinations should be performed. Supplement to Review of Optometry, The Handbook of Ocular Disease Management, 13th Edition. 15 Apr 2011, pp 62A-65A.